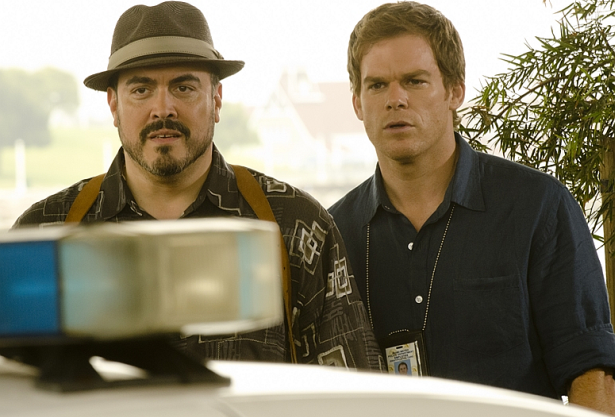 Episode 8 of the 7th season of Dexter begun production. The episode will be called "Argentina" and airs on November 18. I've seen it. Deb dies. Trailer should be here tomorrow, which is the release of the S6 DVD, if I were going to guess! @ BreeB714, have you seen 'em in the LBC this year yet? I SO want to come across the crew filming here!